You are here: Home / Uncategorized / What’s Your Goal Setting Strategy? What’s Your Goal Setting Strategy? 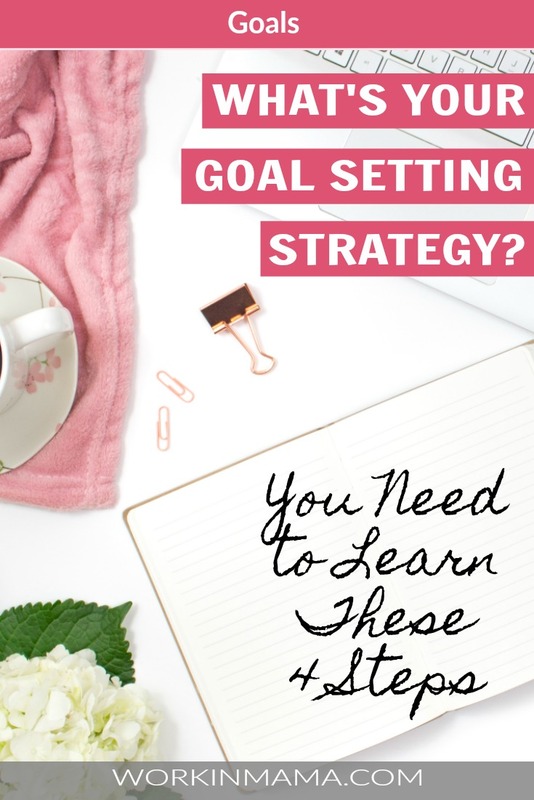 In today’s post, I want to show you just a goal setting strategy can benefit your work from home life (and life in general) and why it’s worth your time to put them into action… now! This year I’m making sure I mapping out my goals. You can read about them here. It has been a lot of hard-earned lessons this past couple of years. At the beginning of last year (2017) I decided I was going to invest in myself. One of the areas I was failing miserably was with affiliate sales. Not the Amazon-type physical produces salves, but the affiliate sales (courses, digital products, etc.) that so many other bloggers succeed at. Besides immersing myself in the topic, I decided to learn from one of the best, Michelle Schroeder-Gardner. You may have read some of her income reports from her blog, Making Sense of Cents. They mind-blowing. 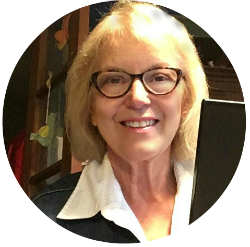 She really knows her stuff when it comes to affiliate marketing and fortunately, she’s sharing everything she knows in her Making Sense of Affiliate Marketing. Don’t wait to start your goal setting strategy, whether it’s for your home from home goals, or just your living life goals.